Carriage ride lasts Approximately 20 minutes. Cumberland Carriage Tours of Downtown Nashville is no longer available. Climb onto one of Cumberland's charming horse-drawn carriages and take an unforgettable ride around the Downtown Nashville area. 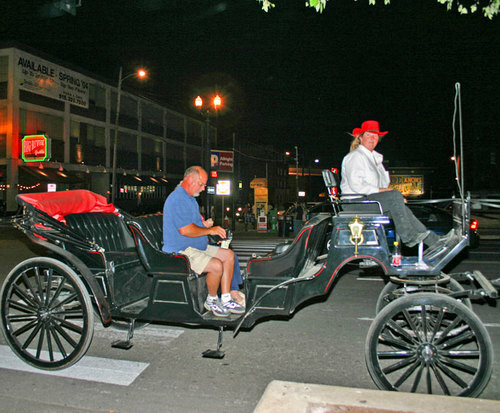 You will be accompanied by your carriage driver and coach dog, and be pulled by a pair of beautiful black and white Percheron Quarter horses. This carriage tour will provide a new perspective on the famous buildings and landmarks along the way, and give you a unique tour experience. 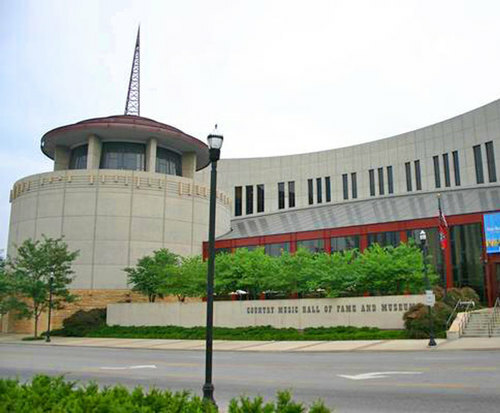 See sights like The Country Music Hall of Fame, Symphony Hall, the Shelby Street Walking Bridge and the riverfront, and take in the magic of Music City any time of the year. Each carriage holds up to 8 passengers and comes equipped with heated blankets during the colder winter months, so you will be comfy and cozy with your loved ones, no matter how big or small your group is or what time of year you visit! While the carriage rides are handicap accessible, guests will need to have assistance getting onto the carriage, as well as climbing off of the ride. There is not a place aboard the carriage to hold a wheelchair. 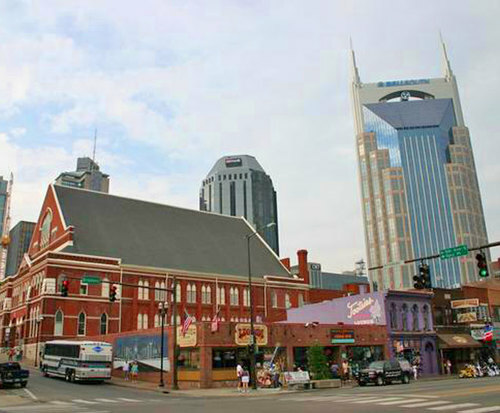 What better way to enjoy the sights of Music City than being close to your loved ones and family under the stars in an open-air carriage as you stroll through the streets of Downtown Nashville. This is a carriage tour your entire family will love, and is designed for all ages to enjoy! Be sure to bring your camera or video camera to capture memories that will last a lifetime. Our reservation was cancelled due to the weather, but we took a different carriage ride and enjoyed the tour.